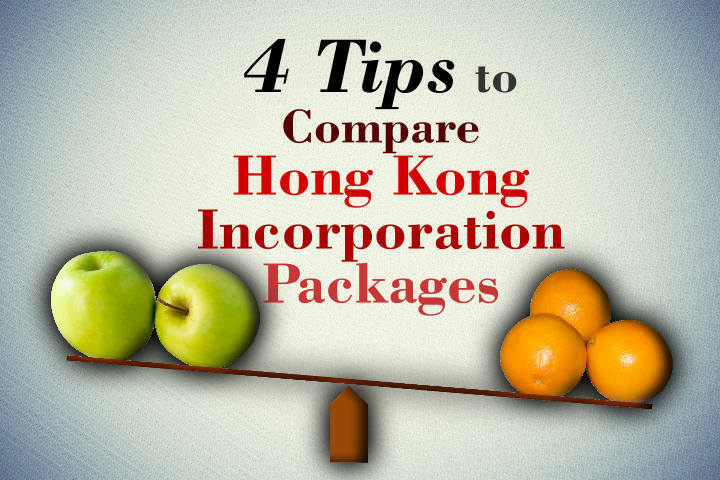 4 tips to compare Hong Kong incorporation packages | AsiaBC HK: Register Company. Open Bank Account. Save Tax. For oversea entrepreneur who need a limited company registered in Hong Kong, they are properly looking for assistance of local private intermediaries (AisaBC is one of them) to relieve headache of dealing with government authorities – Companies Registry for registration of the companies as well as Inland Revenue Department for the compulsory business registration of the companies. After a quick internet surfing, your favorite search engine fed you a list of companies which claim to help your Hong Kong incorporation in fast and easy – at the cost of services fee. 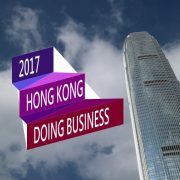 Among all the available Hong Kong business entities, Hong Kong private company limited by shares is the most feasible business entity for entrepreneur to setup simply – not only every person aged 18 or above can act as directors and shareholder but also the incorporation process does not require the owners to be present in Hong Kong. Therefore, nearly all of the local companies formation services providers suggest you to go for this option. “Non-Hong Kong company” is another type of company, it act as the inseparable “extension” of an oversea-registered corporate body. However, it is not a good option for startups. Moreover, non-incorporated body such as sole-proprietorship are not the entity for non-Hong Kong residents to do business, representative office are prohibited from making any income, branch office is even not a business entity but only an extension of a Hong Kong company. 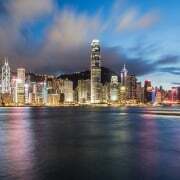 Hong Kong is somehow an offshore-like jurisdiction with the benefits that outperform the others, so there are lots of incorporation intermediates offering tons of Hong Kong incorporation packages. To select the best one, you should take a closer look to the 4 directions as follows. 1. Buy a shelf company or Make a brand new company? Shelf company (short form off the shelf company, also namely ready-made company and stock company) is simply a Hong Kong Private Company Limited by Shares (i.e Limited Company) that have been already registered in Companies Registry for the purpose of reselling. These pre-existing Limited Companies must be 100% clean in record since they have never been engaged into any business and backing activities. Buying and selling of Hong Kong shelf company is totally legal since Hong Kong has no restriction on moving the ownership of a clean company, and the “moved” companies’ legal statue and functions (including its disclosure compliance and annual maintenance requirement) are completely the same to a newly incorporated company. Not long ago, if entrepreneur needed to own a Hong Kong company within a day, buying a Hong Kong shelf company was the only option. Thanks to deployment of the latest information technology in Companies Registry and amendment of regulations, CR launched the electronic company registration service. Nowadays, the complete incorporation processes including filing forms, submission of documents and government fee as well as generation and return of certificates can be finished on internet. The CR’s online company regiration system results in blazing fast Hong Kong company formation and always-ready 7-day x 24-hour registration service. In general, CR can generate the incorporation certificates of a new company within 4-hours after error-free submission and timely payment. On the other hand, buying a shelf company involves the application of transfering the company’s ownership to CR. The CR consumes 2-3 working days to handle the application, processing time is still shorter than paper-submission incorporation but longer than online-submission incorporation. In terms of CR’s processing time, online incorporation is the fastest, buying self company is the 2nd runner-up, while traditional paper-form incorporation is the slowest. Do the age of companies matter? Therefore, shelf company is the only option when one of the above criteria is matched. How much does Hong Kong government charge? Hong Kong government charges exactly the same to online registration and “paper” registration, so the price delta should be made by the service charge among various intermediate. Although Hong Kong government charges less on application of change of a companies director and shareholders but the incorporation intermediates usually charge more on a fresh shelf company (incorporated less than 1 year) than incorporation of a new company. The entrepreneur not only has to bear the government’s charge in its incorporation and annual renewal (applicable to shelf company incorporated more than 1 year, but also the price delta reflecting intermediates’ financial expense of prepaid incorporation fee. Note: Companies Registry and Inland Revenue Department charges for every private company incorporation, details of fee table is here and here. To conclude, buying a Hong Kong shelf company is usually more expensive than new company formation. 2. How to tell the quality of company secretary? 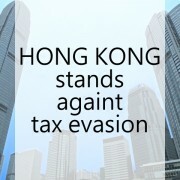 Simply put, it’s one of the member of any Hong Kong private or public limited companies (i.e. “ready-made” also need this position), its present and its duty are compulsorily required by Hong Kong company law (Cap.622 in Companies Ordinance). Note to entrepreneur of single person, the amended company laws stated that any sole-member company must included a 3rd party to act as the company’s company secretary. Can I appoint other parties for company secretary? Every Hong Kong private limited company must has at least one company secretary who can be either a natural person who is ordinary reside in Hong Kong or company with corresponding address in Hong Kong. Nationality or incorporation’s jurisdiction of a legal person does not matter of acting as company secretary in Hong Kong. If you have business partners, friends, family members who has one residential or corresponding address in Hong Kong, and they can spare the time and afford to fulfill the legal duties, you can appoint them as company secretary since Hong Kong does not require the person to possess certifications to do so. 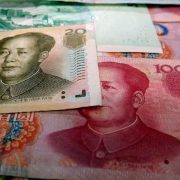 However, contracting the professionals who are familiar with company’s compliance and also dedicated to serve clients for a trouble-free business environment in Hong Kong can pay off very soon. No-hidden charge, is it true? For incorporation service providers (either a company or a natural person), they’re happy to act as company secretary for payment. However, their price offering are varying significantly. The quotation you got from them usually includes only the most basic service that you need to merely finish the incorporation. Therefore, you only pay for their name to be put on your incorporation document for the first year as company secretary. When you need help from your secretary to fulfill their responsibilities, you have to pay per request. Some intermediates offer premium secretarial service that cover unlimited filing to any changes of company structure and statutory meeting related services during their appointment. 3. Where to find low cost registered office address? Why do I need this address? The registered office address is merely a Hong Kong address which is registered in CR and IRD during a company’s incorporation and ongoing period. This address is required by Hong Kong company law (Cap.622 of Companies Ordinance) for all communications and notices from government departments to the company. Since the laws do not restrict any type of premise to act as a registered office address, so you can use the residential address of your trusted person or the company address of other company. However, the address of Post Box or address that cannot be reached by local postal service cannot be taken to do so. 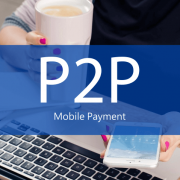 Therefore, sharing the address with others is the cost saving method, every Hong Kong incorporation intermediates must be happy to help by offering their addresses as your company registered office address in exchange of payment. Enable you to put an intermediate’s address on your incorporation document (thus this “proxy” address is exposed on public record). The government’s administration letters which are sent to this “proxy” registered office are taken care of by the intermediate (the level of services are usually minimal). If you have a Hong Kong address to handle the mail / parcel, and expect timely response about your mail, you should consider add-on virtual office service. Dose the location of my registered office address matter? A Hong Kong office address in prestigious commercial area and iconic building may help to promote the image of your company. Other than that, the office’s location made no functional difference in the view of government. It is a hard-paper box in green color with the company’s name printed on it. The box serves as a container to hold all the incorporation documents of the company. This box is totally optional to buy now. 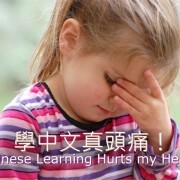 We have write an article about this, it has become an optional item in Hong Kong incorporation. 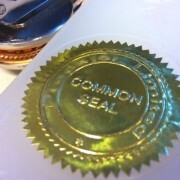 It is also named “round stamp” or “company chop”. In Hong Kong, your business partners demand that the business document signed or issued by your company should bears the signature of responsible person as well as the stamp showing your company name. Therefore, this stamp is somehow essential if you are going to run the business in Hong Kong. The certificates usually means the Certificate of Incorporation (C.I.) issued by Companies Registry and Business Registration Certificate (B.R.) issued by Inland Revenue Department. No matter what kind of paper is used to get the certificates printed on, these certificates serve the same function. What is “the copies of Articles of Association”? If you company has more than 1 shareholder, than each of them should posses a copy of the articles. What is a “Share Certificate Book”? Its existence is somehow alike that of the green box. These is a book of blank company’s share for visually representing the shares’ ownership. In fact, any allotment of shares must be recorded in Companies Registry to be effective. Incorporation does not means only the setup of a company, its annual maintenance including annual return, accounting and audit may also surprise the entrepreneur. We are going to talk about this soon.